Over 35 years experience on the manufacture of soybean oil pretreament machine,Engineer service! 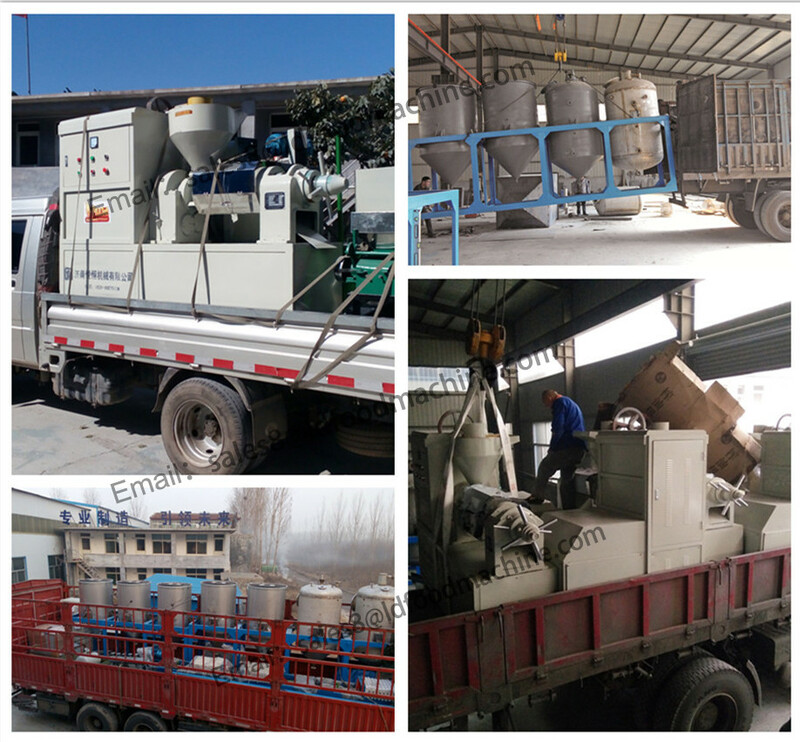 Home>Products>Rice Bran Oil Plant Equipment>Over 35 years experience on the manufacture of soybean oil pretreament machine,Engineer service! If you have interest in our soybean oil pretreament machine,please kindly send us your inquiry details in the Below , Click "Send" Now!